U.S.S. of A., a new original song written and performed by Ron and Kay Rivoli of The Rivoli Revue. This song voices concerns over BIG Government Handouts and the ever expanding role of government control. Thanks to the support of our bold and creative media manager Matt McKeown who was an integral part of this project and to producer Billy Chapin who planted the seed. You can purchase this song on their newest album “Rivolivin'” ( Release date June 15th ) at Rivoli Revue. Pre-orders for “Rivolivin'” placed by June 10th will receive a free high quality dvd of the music video. Also, be sure to join their network of friends on myspace at MySpace and on Facebook. You can also follow Ron and Kay on Twitter . Okay LIBERALS / SOCIALISTS / COMMUNISTS / NAZIS / PROGRESSIVES!! WAKE-UP AND ADHERE TO THIS VIDEO NOW!! DO NOT TRUST Barack Hussein Obama who is a DEVOUT islamic muslim!! Obama is DESTROYING our FREEDOMS and LIBERTY in the UNITED STATES OF AMERICA!! Obama is DESTROYING OUR BELOVED SACRED CONSTITUTION and BILL OF RIGHTS!!! Obama is ANTI-UNITED STATES of AMERICAN Everything / ANTI-ISRAEL / ANTI-ZIONISM / ANTISEMITISM / ANTI-CHRISTIAN ( ANTICHRIST ) / ANTI-USA CONSTITUTION / ANTI-USA BILL of RIGHTS / ANTI-USA ALL AMENDMENTS / ANTI-USA VETERANS / ANTI-USA MILITARY / ANTI-CHRISTIAN and JEWISH PEOPLE!! Barack Hussein Obama aka Barry Soetoro is Pro-Homosexuailty / Pro-Abortion / Pro- Racist / Pro-Climate Change / Pro-islamic Fascism / Anti-Tax Cut / Anti-Guns!! DO NOT TRUST Obama–Nation PERIOD!! Obama is WRONG and LEFT–WING / ABRAHAM LINCOLN is RIGHT!! Yeshua-Jesus Christ is the SON of GOD our FATHER which art in HEAVEN!! God CREATED The HEAVENS ( UNIVERSE ) and the EARTH, God CREATED us in HIS Own Image!! Yeshua-Jesus Christ is the SON of GOD and they LOVE YOU UNCONDITIONALLY!! 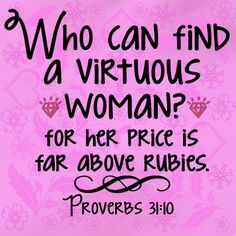 GOD BLESS ALL my Sisters and Brothers in Christ Jesus-Yeshua and my Messianic Jewish Sisters and Brothers in Christ-Messiah Jesus-Yeshua and my Devout Jewish Sisters and Brothers and Your Families and Friends!! SHALOM O’ Ye ISRAELI’S and ISRAELI AMERICANS and CHRISTIANS!! 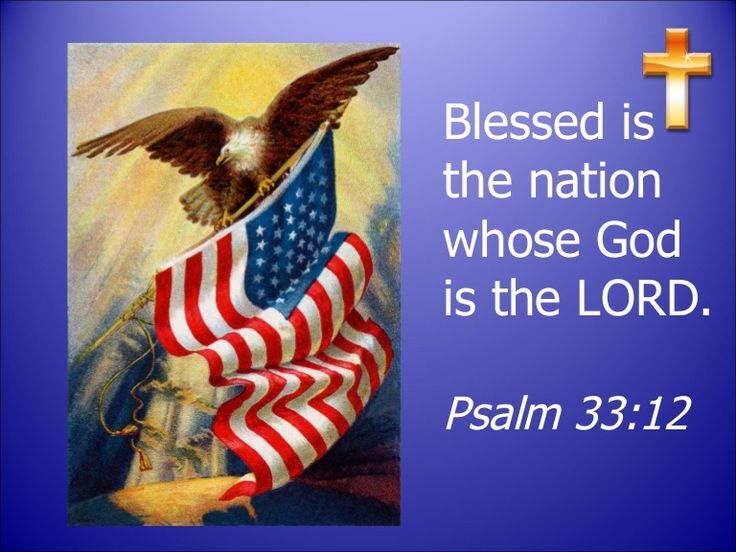 Baruch HaShem -Yahweh – YHWH-JEHOVAH Yeshua-Jesus Bless Ye All who STAND with Israel-Yisrael and our Judeo-Christian Nation USA and our Christian Earth !! I Love you all Everyone through Jesus ( Yeshua ) Christ, because HE LOVED EVERYONE FIRST!! 💕 Praise Jesus ( Yeshua ) Chirst for Today and Everyday!! 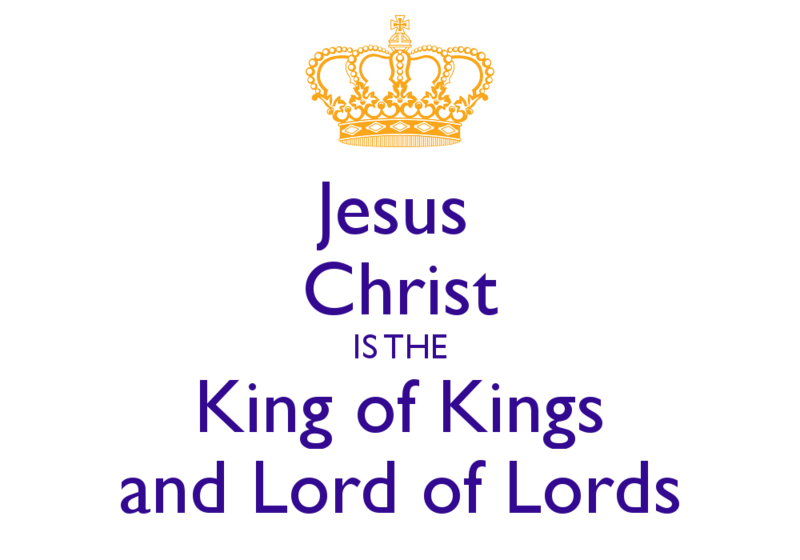 ( Philippians 2:10-11 KJV ) “That at the Name of Jesus Christ-MESSIAH – Yeshua HaMashiach-MESSIAH every Knee should Bow, of things in Heaven, and things in Earth, and things under the Earth; And that every Tongue should Confess that Jesus-Yeshua Christ is LORD, to the Glory of GOD the FATHER.”!! Russia and the evil Iran REGIME is GOG and MAGOG!! Read Ezekiel Chapters 37 and 38 in the HOLY BIBLE!! 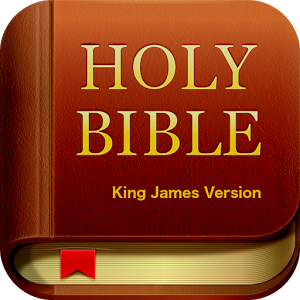 The HOLY BIBLE is the TRUTH from GOD our FATHER who art in HEAVEN and HE LOVES Ye ALL through HIS SON Yeshua-Jesus Christ Forevermore!! 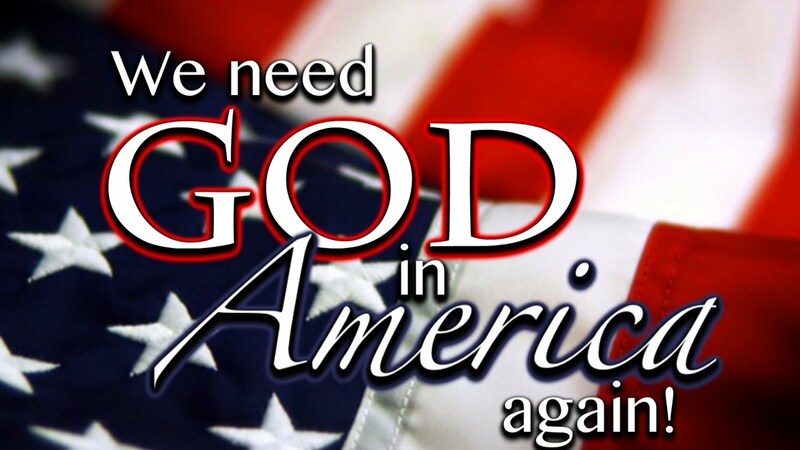 “ONE NATION UNDER out True GOD” Ronald Reagan once Said: “If we forget we are “ONE NATION UNDER GOD” then we will be one nation gone under”!! Please PRAY for our JUDEO-CHRISTIAN Nation United States of America and Israel-Yisrael Everyday to our TRUE GOD who art in HEAVEN!! This Abomination Barack Hussein Obama is DIVIDING OUR JUDEO-CHRISTIAN NATION UNITED STATES OF AMERICA with his RACISM and anti-Christian AGENDA!! The Abomination Barack Hussein Obama ( BHO ) aka Barry Soetoro ( all muslim names ) is a Sunni muslim and muslim brotherhood member and SYMPATHIZER!! The Abomination BHO’S SOCIALISM IS NAZISM / COMMUNISM / MARXISM / FASCISM / RACISM / TOTALITARIANISM!! 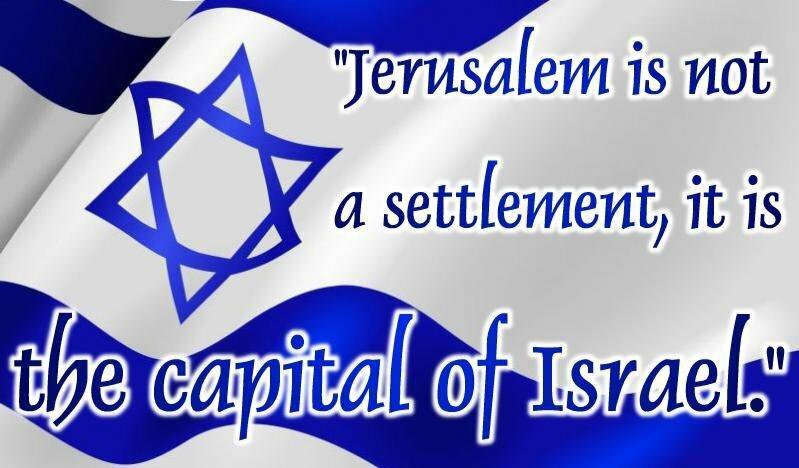 The Abomination BHO HATES ISRAEL-YISRAEL and our JUDEO-CHRISTIAN NATION UNITED STATES OF AMERICA!! BHO is DIVIDING OUR JUDEO-CHRISTIAN NATION UNITED STATES OF AMERICA with his RACISM and anti-Christian AGENDA!! BHO is Anti-Israel-Yisrael / Anti-Zionism / Very Antiseitism / Anti-United States of America Everything / Anti-Christian and Jewish People / Anti-Christian ( Antichrist. )( 1 John 4:3 KJV )!! Thanks so much Brother in Christ-Messiah Jesus-Yeshua!! 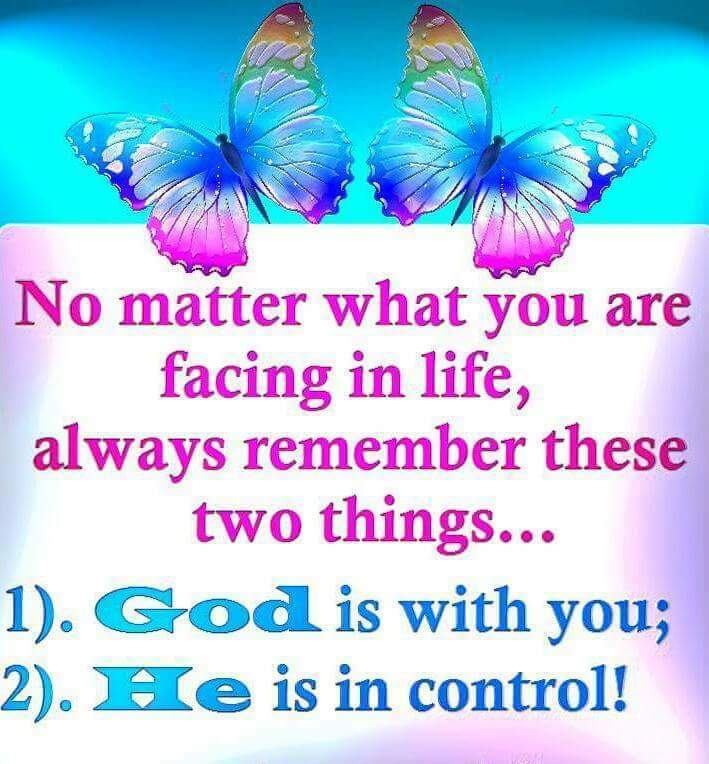 GOD BLESS You and Your Family members and Friends!! You are very welcome. Please keep up your good work. Thanks so much Sweet Brother in Christ-Messiah Jesus-Yeshua Equipping!! Thank you. Much love for you, too. I’m trying to determine if its a problem on my end or if it’s the blog is wonderful and great!! 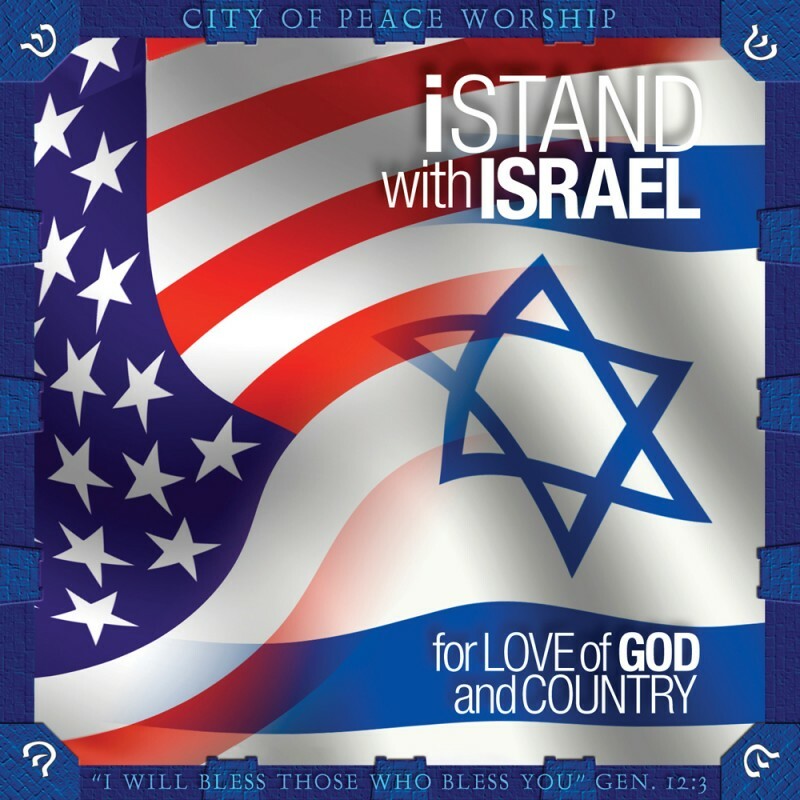 God Bless USA and Israel! !